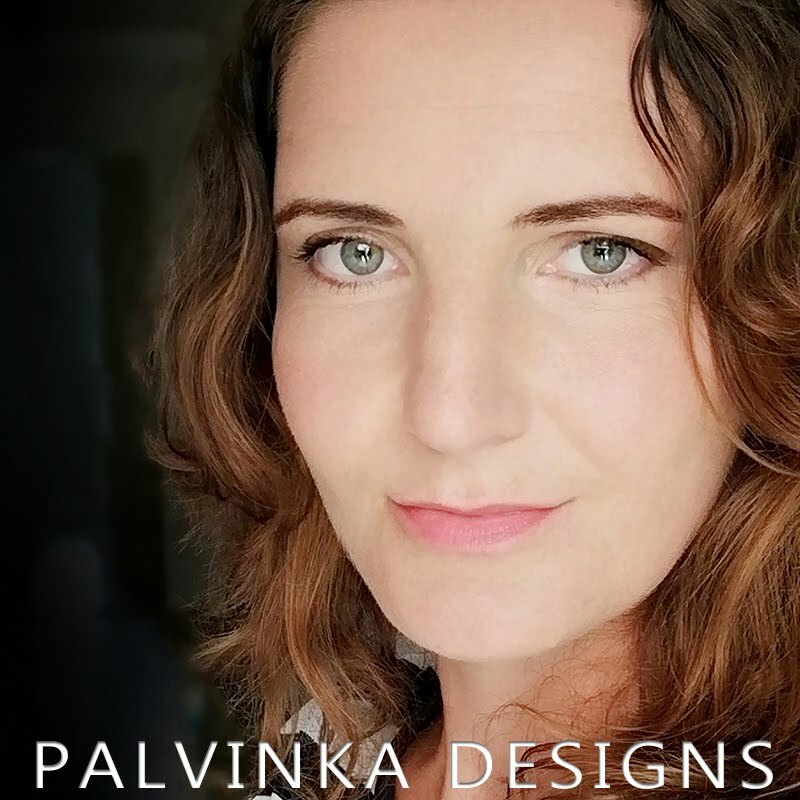 Palvinka Designs: Up to 40-50% OFF from Black Friday to Cyber Monday from Palvinka Designs and new Bundle include of sale! 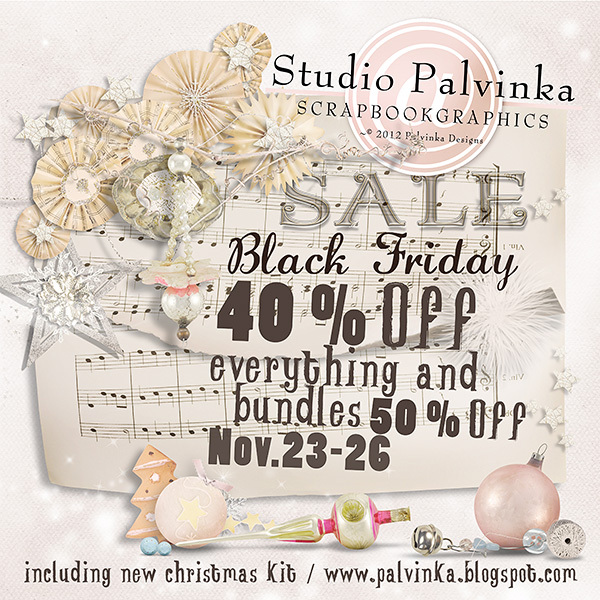 Up to 40-50% OFF from Black Friday to Cyber Monday from Palvinka Designs and new Bundle include of sale! 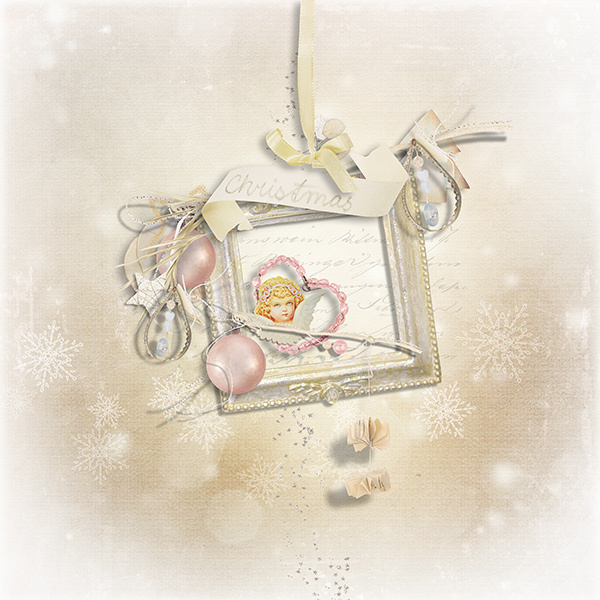 First announcement the biggest sale of the year began! 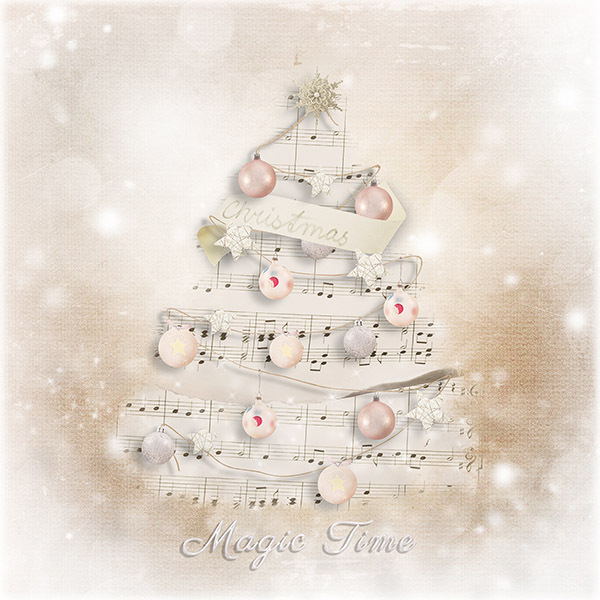 and new Christmas products include in sale! 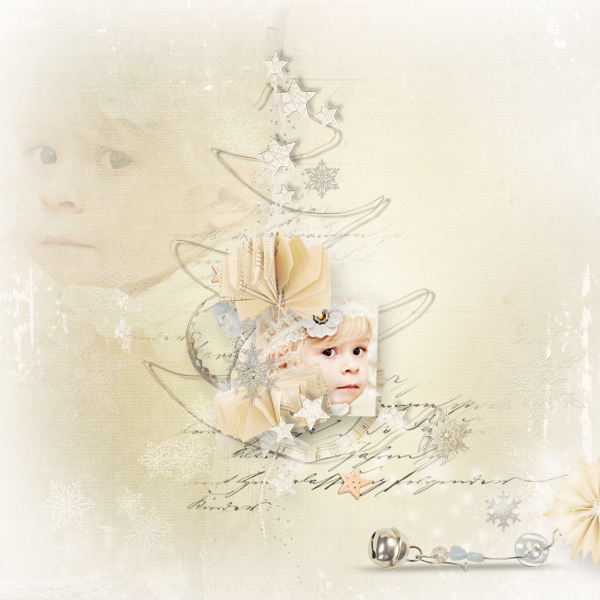 is beautiful collection in soft gold, silver and white colors. 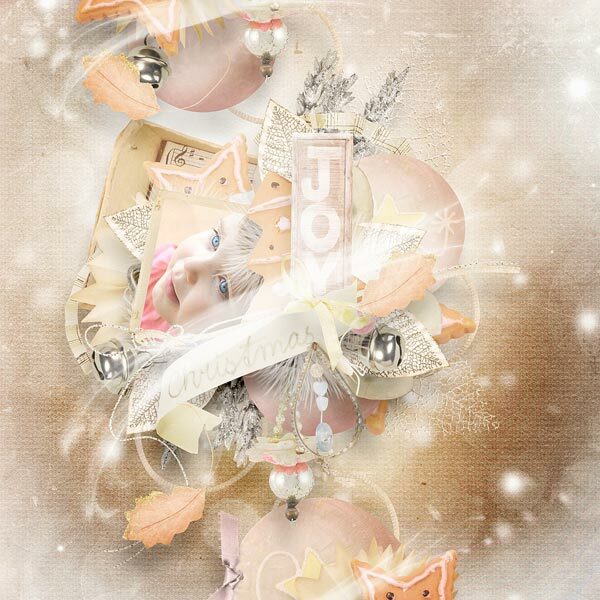 Here find find hand made embellishments, unique vintage Christmas ornaments, some of them are old more than 50 years and beautiful papers. 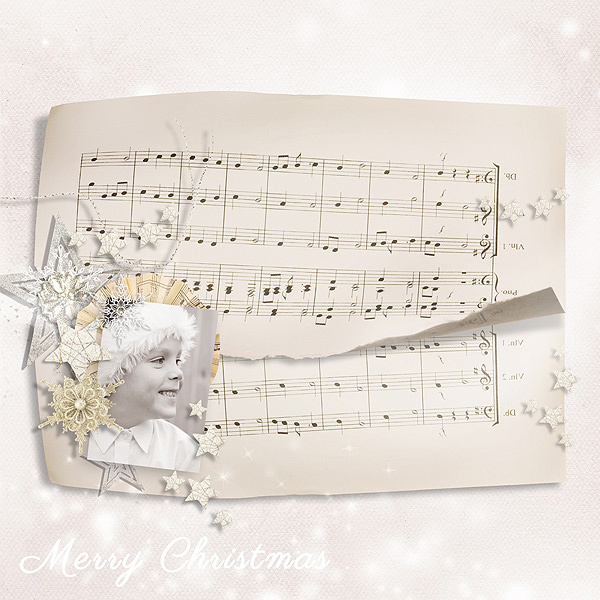 Perfect for scraping all yours Christmas photos.